Motorcycling is a passion for many people. Sometimes bikers can’t avoid needing motorcycle transport service for various reasons. In these situations, you need a reliable motorcycle transport service to move the motorcycle to your home or a shop. Before a motorcycle transport, you have to remove your glove boxes and empty your saddle bags. It will be helpful if you clean the bike before a planned motorcycle transport. When you need towing services for motorcycles, choose our services, as we’re one of the best around. Motorcycles need careful towing services, because they’re more delicate, and smaller than other vehicles. 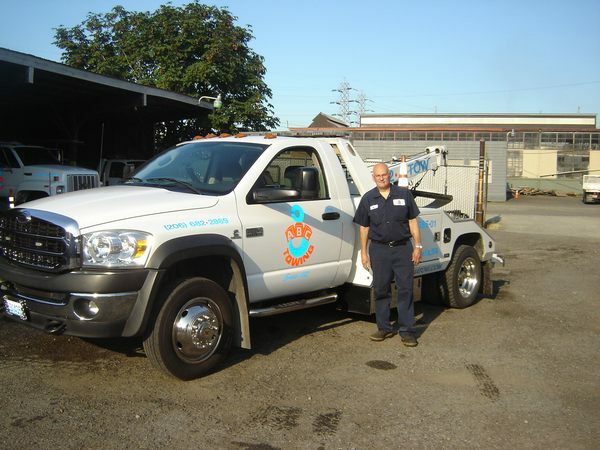 They require special towing services by a professional towing company. Our towing services use the utmost care in handling your ride. We offer sport and street bike towing services in emergencies. We use specially designed attachments and equipment during towing services, to protect the bike from any harm or scratches. 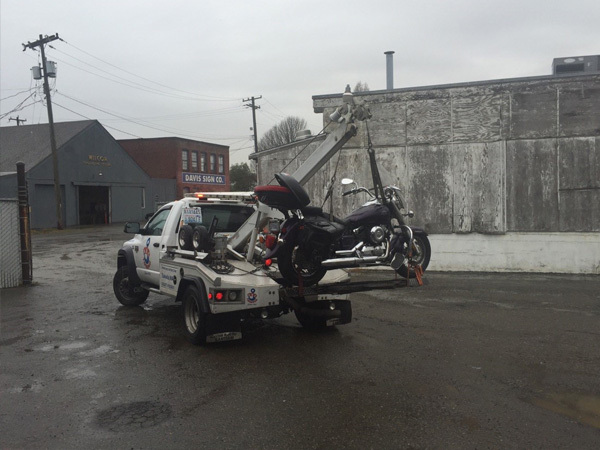 Hire an experienced towing company for your motorcycle towing. You should always choose a reputed registered company for motorcycle towing. We are specialized in motorcycle towing, so you know that you can rely on us. 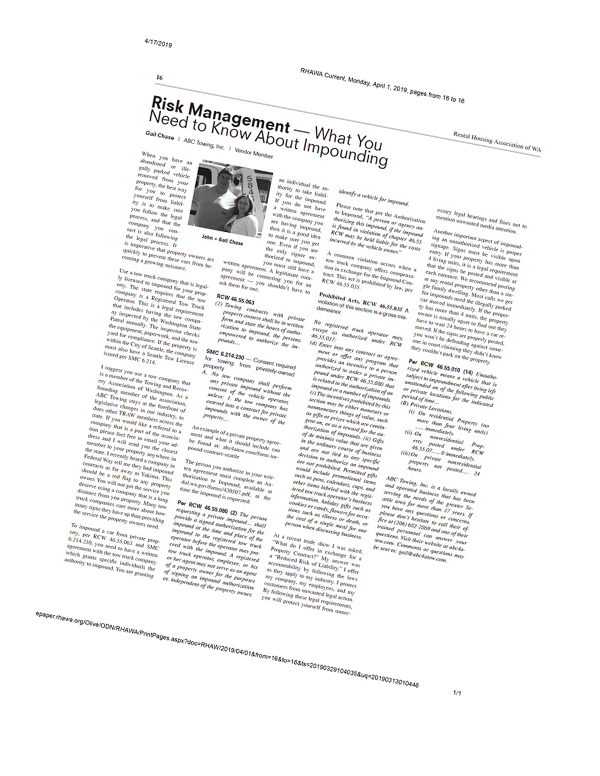 We maintain a good relationship with our clients, by always offering our best services.